So much yarn last week! 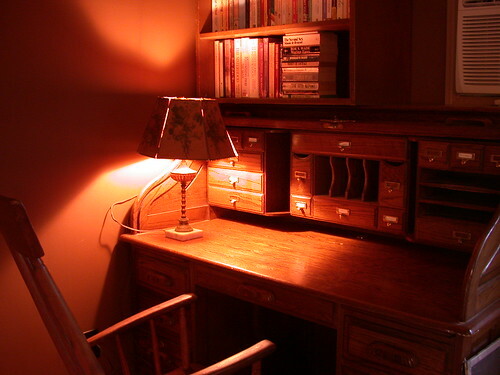 I’ll sum it all up in one post for you, even though on Facebook and G+ I made it three different ones (as I got everything photographed and listed). 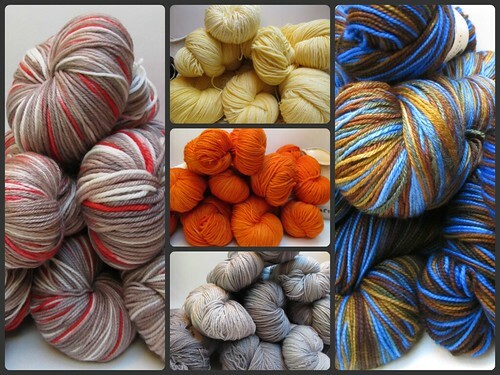 The first wave of yarn this week is restocks, including a handful of bases in Buttercream, Seaworthy, Sock Monkey, Vodka & OJ, and Weathered Wood. Second are new base yarn/colorway combinations that for one reason or another had not yet made it into the shop, including Blue Sun in Emma, two colors in Delany, four colors in Windling, and did I mention Browncoat? The third update is pretty eclectic – as you can tell from the picture. There are multiple base yarn restocks in Pretty in Pink, Hogtown Special, Cranberries, The 70s Have Called, and Red Red Wine. In addition, Tepper, Zelazny, Marion, Andre, and Lynn saw a few colors here and there come back into stock. 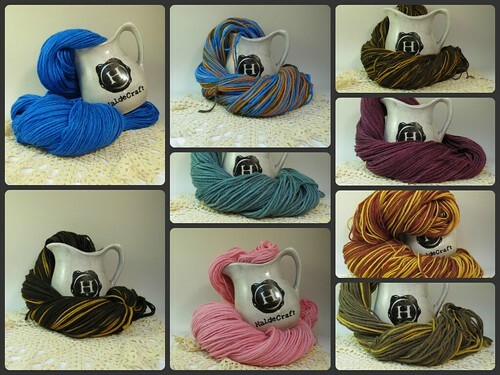 Hooray, yarn! 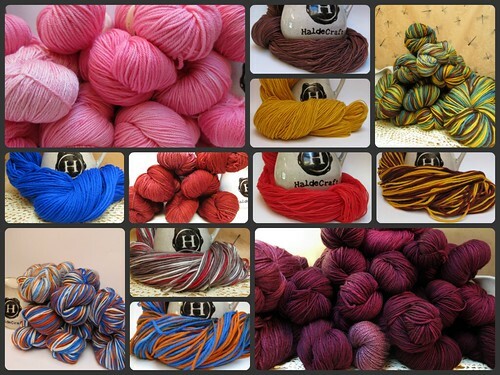 You can see all of my yarns here on my online shop. PS. Over on Etsy, I left two sort of off-color Browncoats (in Andre and in Tepper). I wasn’t paying attention, and used the wrong brown, so they’re a lot more yellow than they normally come out. If you’re interested, you can see them over there, here and here.